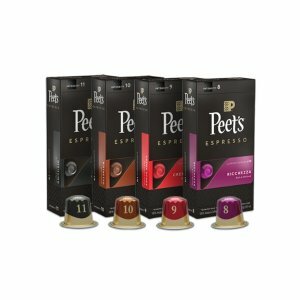 Peet's Coffee & Tea offers the Peet's Coffee Espresso Capsules Sampler for $44.55 via coupon code "HALFSUBS". 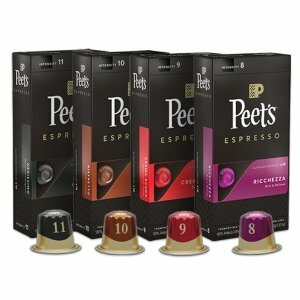 Peet's Coffee & Tea offers 20% off sitewide Peet's Coffee FRIENDS & FAMILY EVENT via coupon code "PEETSFRIEND". Peet's Coffee & Tea offers bogo free on Any Handcrafted Beverage Between 1-3 PM Until 8/25/17. Excludes airports, grocery stores and other licensed partners. 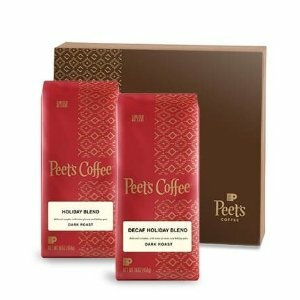 Peet's Coffee & Tea offers enjoy 50% off Any Beverage with Printable Coupon or show coupon on mobile device. Qualifying purchases exclude bottled beverages. Excludes airport, supermarket, and other licensed locations. Must present printed coupon or show coupon on mobile device. 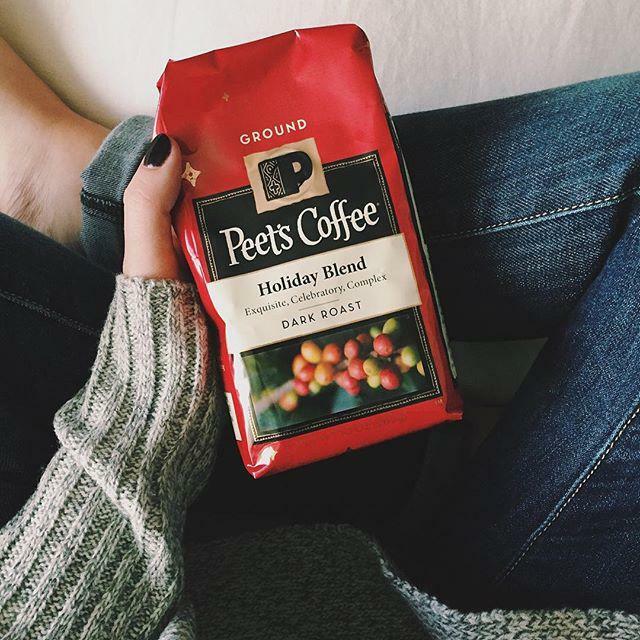 Peet's Coffee & Tea offers enjoy 50% off Handcrafted Beverage. Print coupon or show it on your phone. Today only. 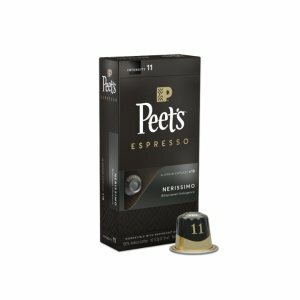 Peet's Coffee & Tea offers free small drip coffee or tea Today Only. For store location click here. 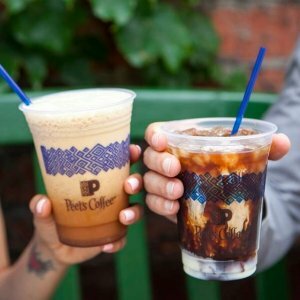 Peet's Coffee & Tea shops offers buy one beverage and get a second beverage for free via this printable coupon. Bottled drinks are excluded and limit one coupon per visit. 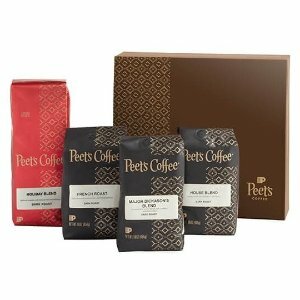 Peet's Coffee & Tea offers an Extra 25% Off via coupon code "GREENMONDAY". 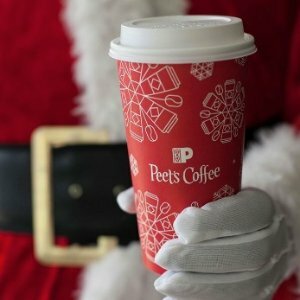 Today only(12/24), Peet's Coffee & Tea offers a Cup of Coffee or Tea for FREE. Check out for store list. 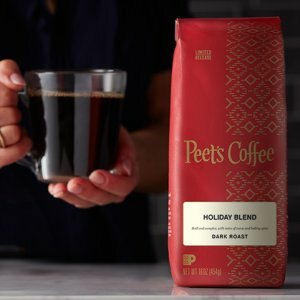 Peet's Coffee & Tea offers 50% Off Any Beverage after 12pm local time via Printable Coupon or show it to the server on any device. 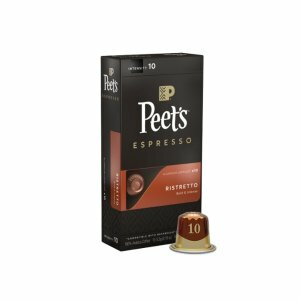 Peet's Coffee & Tea offers FREE Coffee or Tea on Monday, March 10th from 12-4pm. 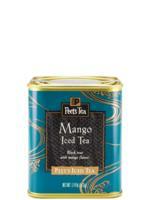 Peet's Coffee & Tea shops offers buy one beverage and get a second beverage for free via the printable coupon. Bottled drinks are excluded. Limit one coupon per visit. Click here to find a location near you. 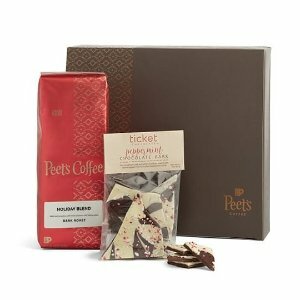 Peet's Coffee & Tea offers up to 80% off select coffee, tea, and gifts with prices starting from $1.99. 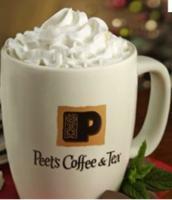 At participating Peet's Coffee & Tea shops, get $1 off any beverage via this printable coupon. Juices and bottled drinks are excluded. On August 1, from 12 pm to close local time, Peet's Coffee & Tea locations will offer a medium iced or blended beverage for free. Bottled drinks are excluded. Limit one coupon per visit. 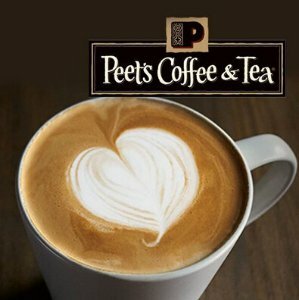 Today only (Apr 16) at participating Peet's Coffee & Tea shops, get $1 off any beverage via this printable coupon.